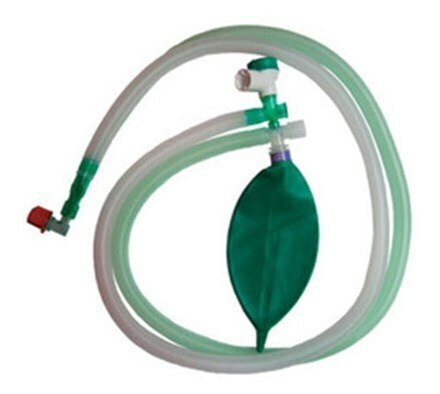 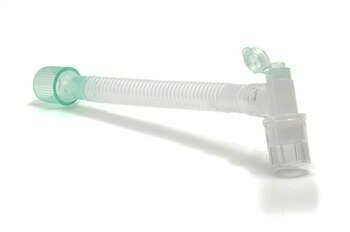 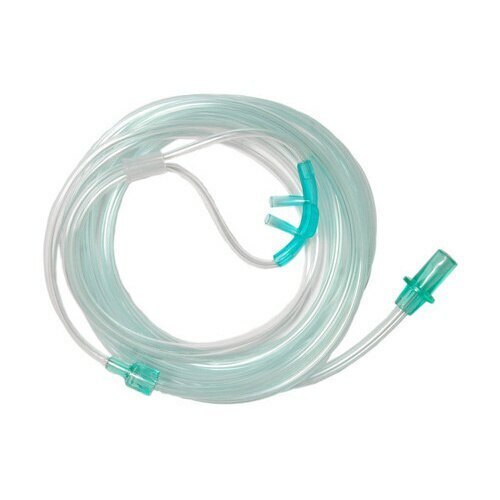 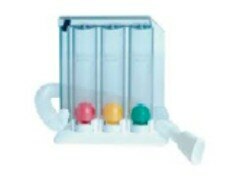 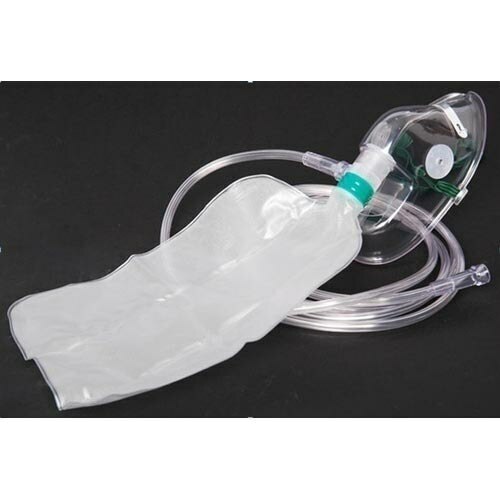 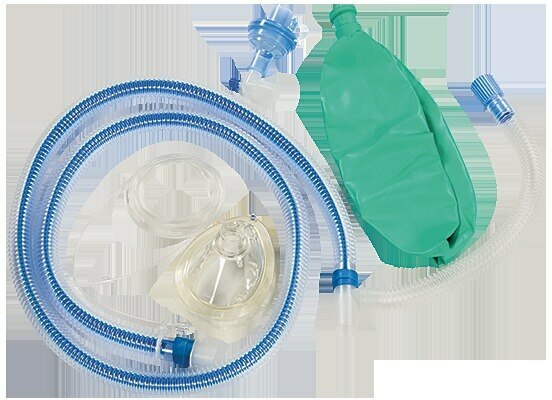 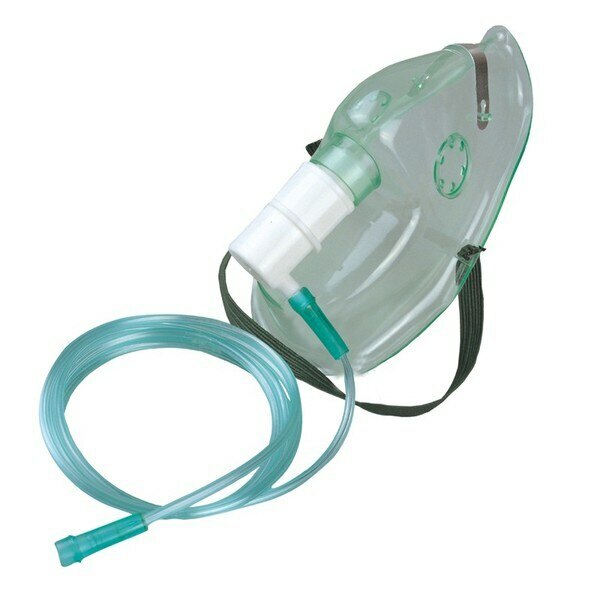 Sudar Surgical Pvt Ltd is highly reputed and well-established manufacturer and supplier of medical surgical disposable products comprising of Oxygen Mask, Nebuliser Mask, Venturi Mask, Nasal Cannula, Catheter Mount, Ventilator Circuit, HME Filters, etc. 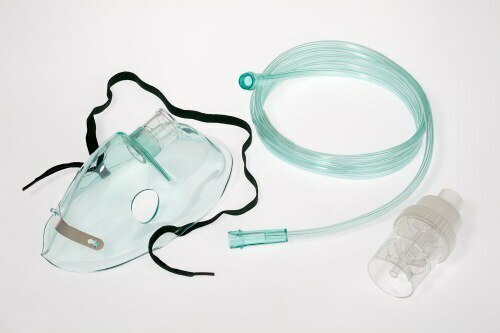 Our products have unbeatable quality and unmatched price. 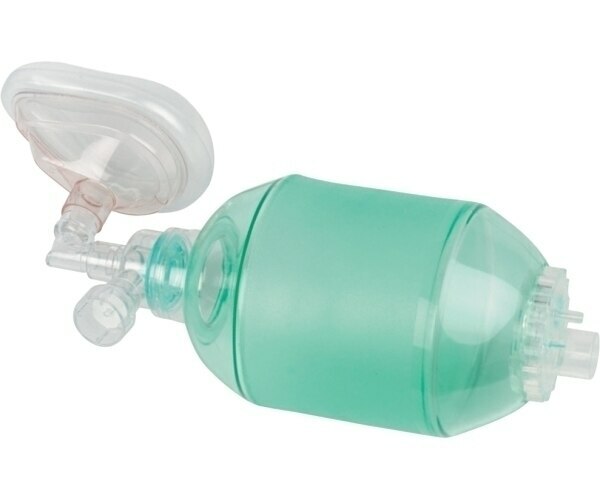 It is a decade old veterans, operating successfully in the medicinal sector. 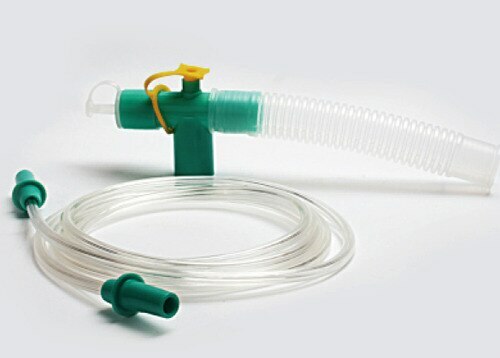 Our company applies the combination of experienced professionals' expertise and modern machinery.